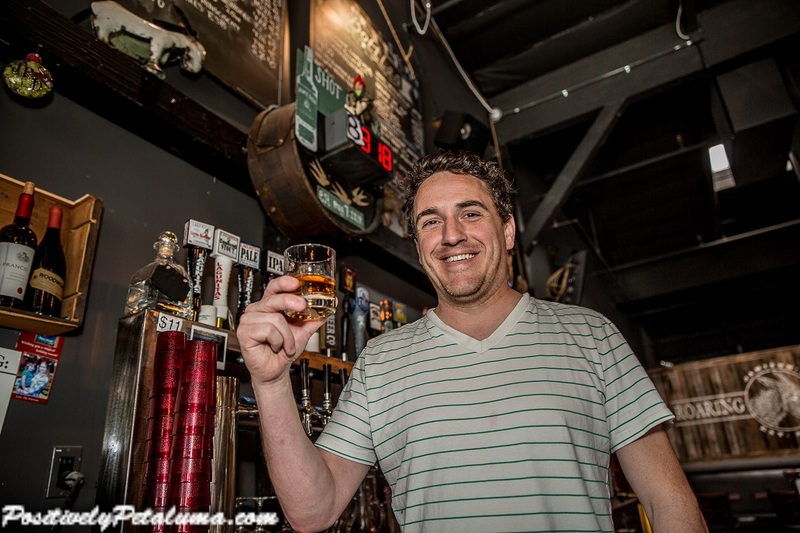 What’s Going On In #Petaluma This Week? 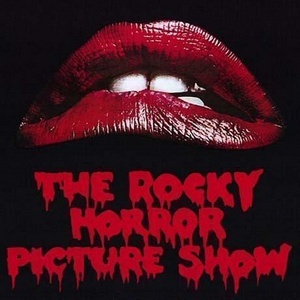 Rocky Horror Picture Show – Fri., Mar. 27, 11:30pm: Tickets: $10. Call 762-3565 for details. Held at the Phoenix Theater, 201 Washington St.
Petaluma Garden Club Plant Sale – Sat., Mar. 28, 9am-1pm: at 488 Casa Verde Circle. Call 762-4148 for more information. 10th Annual Great Petaluma Egg Hunt – Sat., Mar.28, 10-Noon: Egg Hunt, Face painting & more. Sonoma-Marin Fairgrounds, 175 Fairgrounds Dr. For more information call: 773-2273 or visit www.petalumasunrise.org. 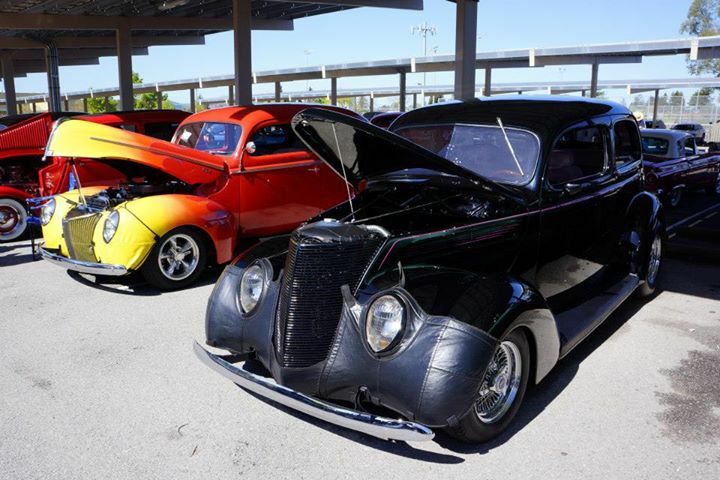 Salvation Army 3rd Annual Car Show – Sat., Mar. 28, 10am to 2pm: Food, music and silent auction. Free. At Casa Grande High School, 333 Casa Grande Road. Petaluma Film Alliance Cinema Series – Wed., Apr. 1: Alexander Payne’s 1999 film “Election.” Pre-film lecture at 6pm; film at 7pm. Carole L. Ellis Auditorium, SRJC, 680 Sonoma Mtn. Pkwy. 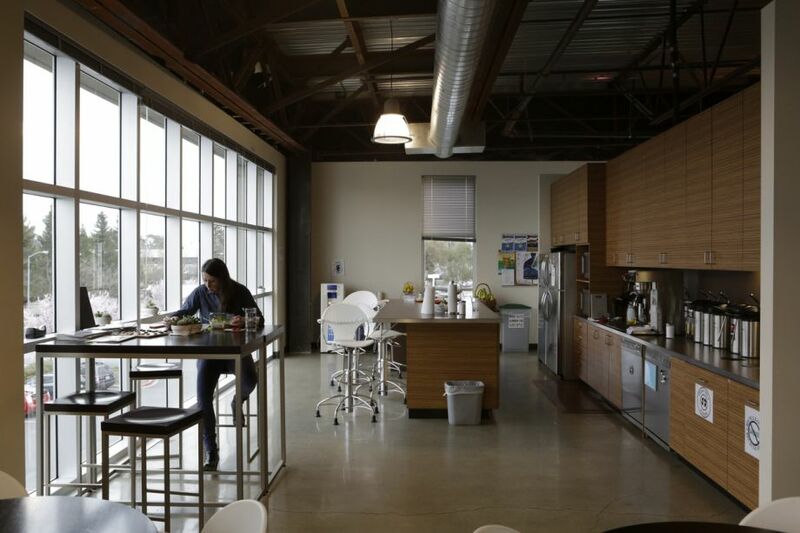 www.petalumafilmalliance.org. Copperfield’s Books: Meet the Authors – Wed., Apr. 1: Jacob Rubin, author of “The Poser,” 6pm. Free. 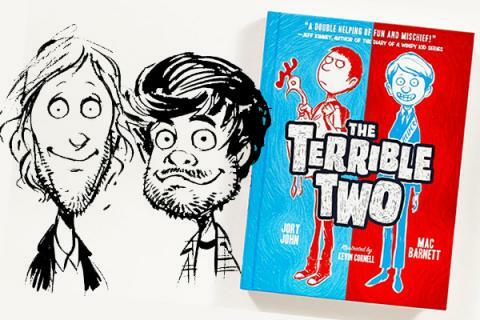 Jamison’s Roaring Donkey, 146 Kentucky St. Also, Mac Barnett and Jory John, authors of “The Terrible Two,” 7pm at Copperfields, 140 Kentucky St. 762-0563. 20th Annual Children’s Easter Fair at Outlets – Sat., Apr. 4, 12- 3pm: Children’s crafts, games, face-painting, balloon animals, a strolling Easter Bunny and more! Petaluma Village Premium Outlets, 2200 Pet. Blvd. North. 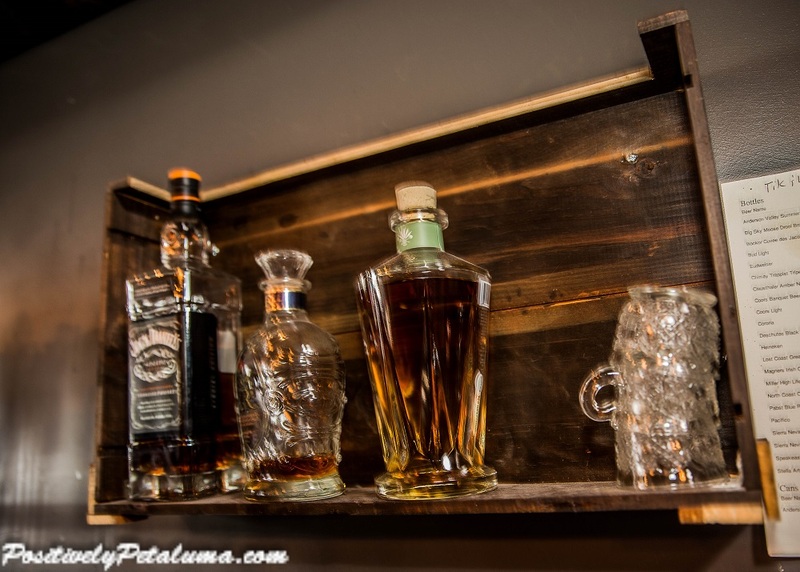 Author Wayne DunbarPosted on March 27, 2015 Categories Featured, News, What's Going On In Petaluma?Leave a comment on What’s Going On In #Petaluma This Week? 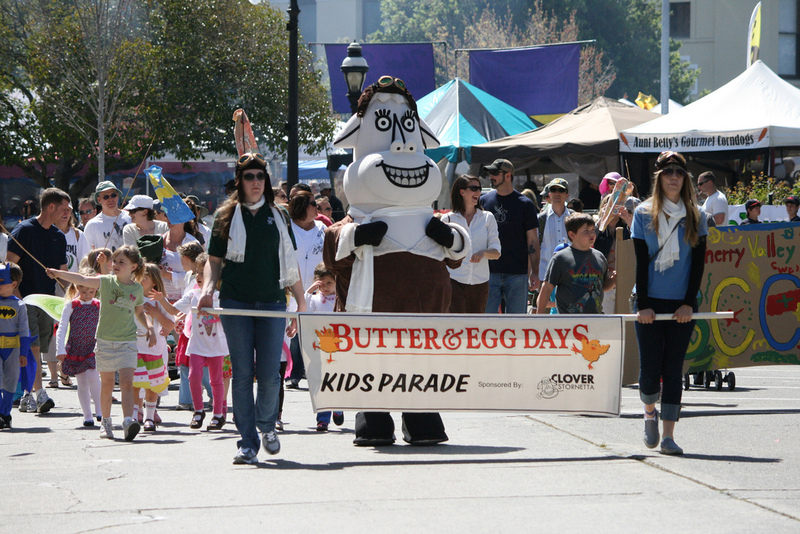 Most Petalumans have either heard of or been to Petaluma’s annual Butter and Egg Days Parade. 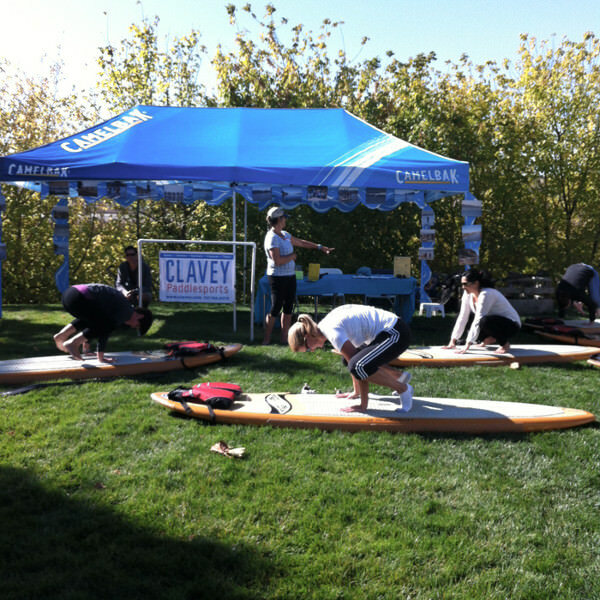 Many of us have even participated in it and some have grown up going to it every year. But how many of us know the full history behind Butter and Egg Days? Drawing nearly 25,000 attendees each year, the parade celebrates the city’s long history of producing eggs and dairy. 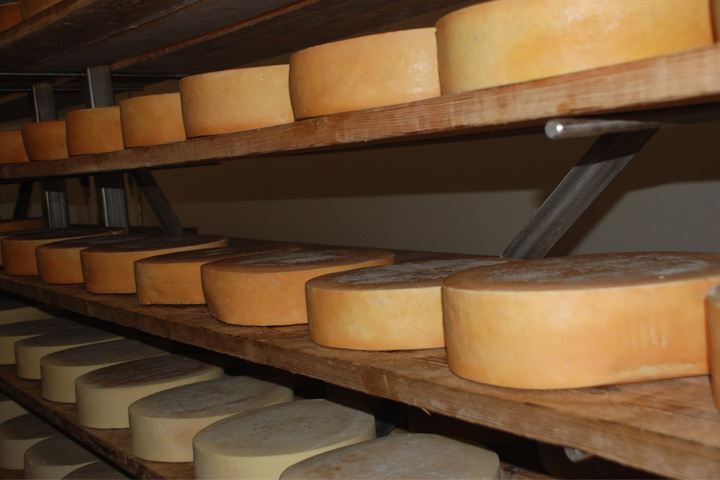 Since the early 1900’s, Petaluma’s economy has depended heavily on the production of the local agricultural community. Petaluma was home to the largest chicken hatchery in the world by 1906 and by 1923 housed the only chicken pharmacy in the nation. 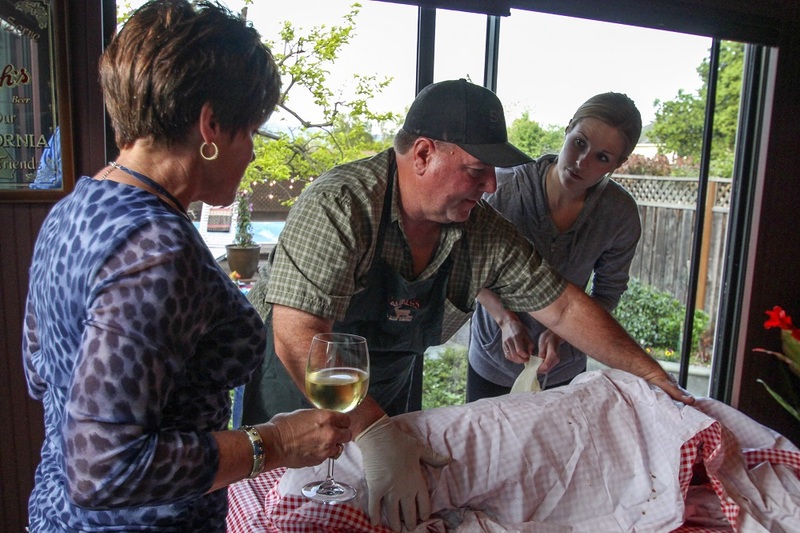 In order to promote Petaluma and the consumption of eggs, Petaluma Chamber of Commerce Secretary, H.W (Bert) Kerrigan began National Egg Days in 1918. The first National Egg Day parade brought in four newsreel companies who then made films of the parades, which were shown across the nation. 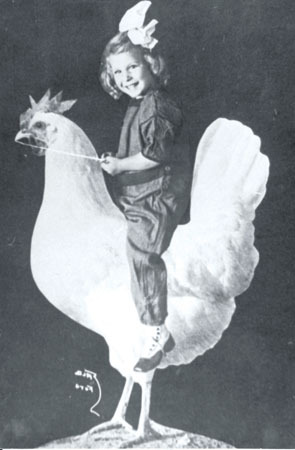 Petaluma celebrated National Egg Days through the 1920s with much enthusiasm and support from the local community. 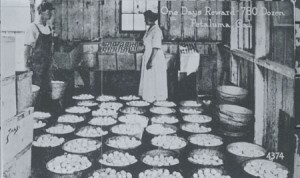 While the tradition of National Egg Days ended in the late 1920s, the idea carried on and inspired Alice Forsyth and Linda Buffo to establish Petaluma’s Butter and Egg Days in 1981. The original egg theme was used, although the egg industry was no longer as prominent as it had been in the 1920s, while the dairy industry had grown. For that reason, the 1983 committee decided to ask local dairies to participate, thus creating Petaluma’s annual Butter and Egg Days. The parade was brought back in order to celebrate the town’s culture, history, and heritage. 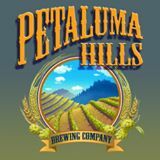 This year is our 34th celebration of Petaluma and the farmers whose contributions have made our town possible. 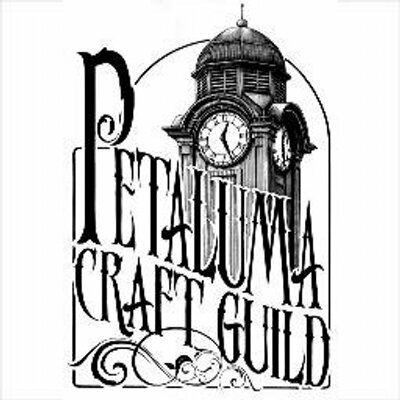 The Petaluma Butter and Egg Days parade and festival is a community event that brings everyone together and displays the best that Petaluma has to offer. The parade and festival celebrate Petaluma’s rich culture and history, bringing together the past and the present, as we join together to look forward with hope. Author Wayne DunbarPosted on March 26, 2015 Categories Featured, History, NewsTags Butter & Egg Days Parade, History, Petaluma, Petaluma Downtown AssociationLeave a comment on Which Came First—the Butter or the Egg? 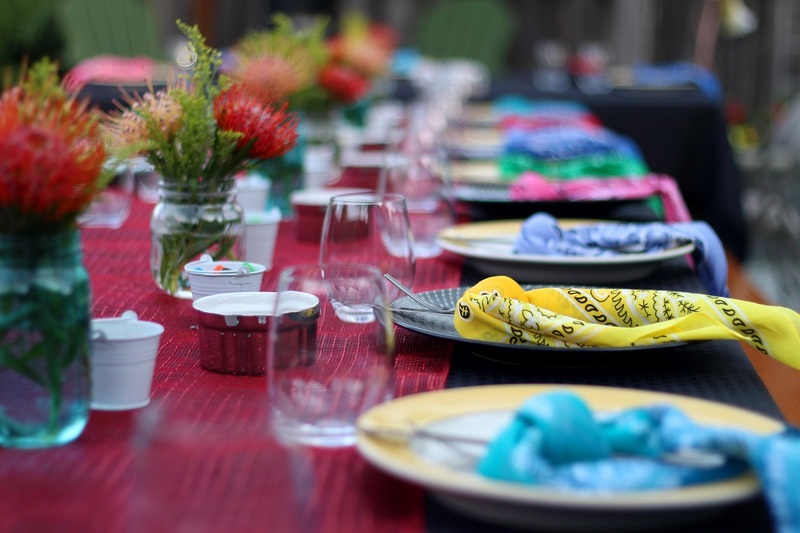 This week the World Dessert Champion, Petaluma’s very own Laurie Figone, hosted a dinner for her friends and family, other World Food Champs, and the CEO of World Food Championships, Mike McCloud. The night was a celebration of friendship and food, as well as a reunion for the some of World Food Champs. 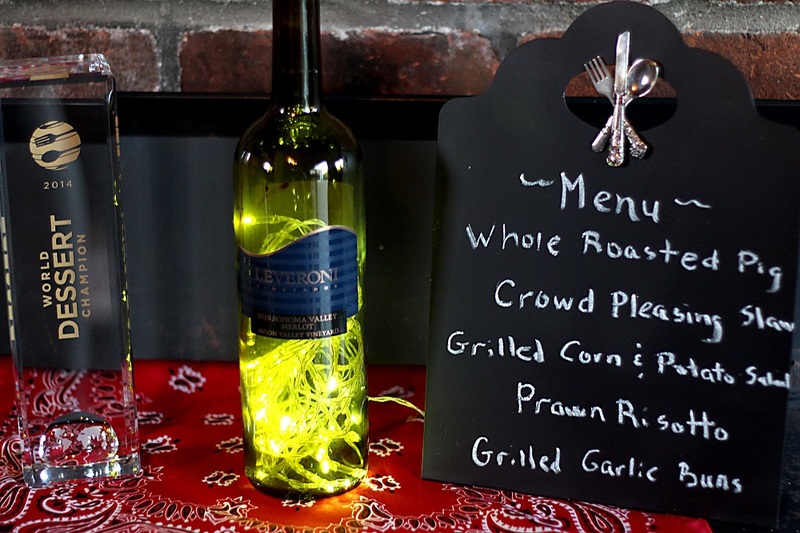 On the menu for the night were two of Laurie’s recipes, PETE’S Grilled Corn Potato Salad and Crowd Pleasing Slaw, Figone’s husband’s prawn risotto, and a whole roasted pig, donated by Pete Langley. 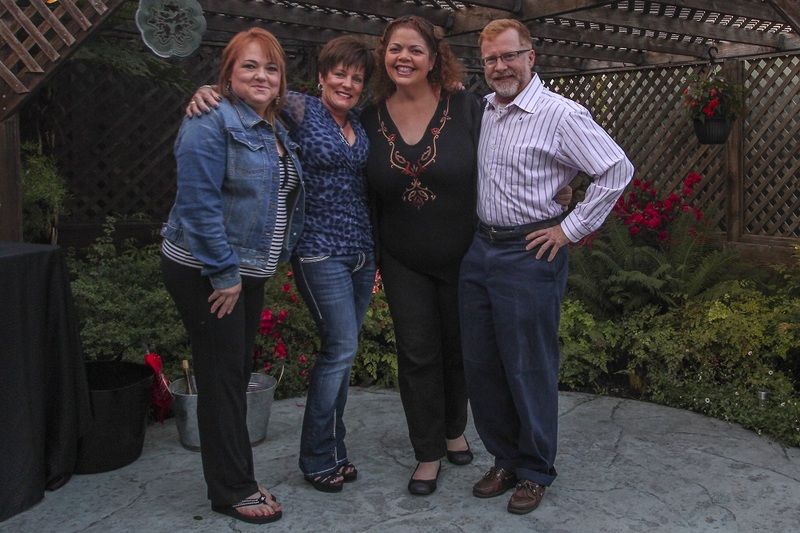 After toasts were given and plates were cleared of food, the guests gathered to see a sneak preview of the reality TV show Pete Stringfellow filmed of Figone and her cousin, Dawn Bettinelli in Las Vegas during the 2014 World Food Championships (WFC). The show features Figone as head chef, with Bettinelli as her sous-chef, and takes viewers behind the scenes of the WFC to see the chaos and humor of cooking competitions. 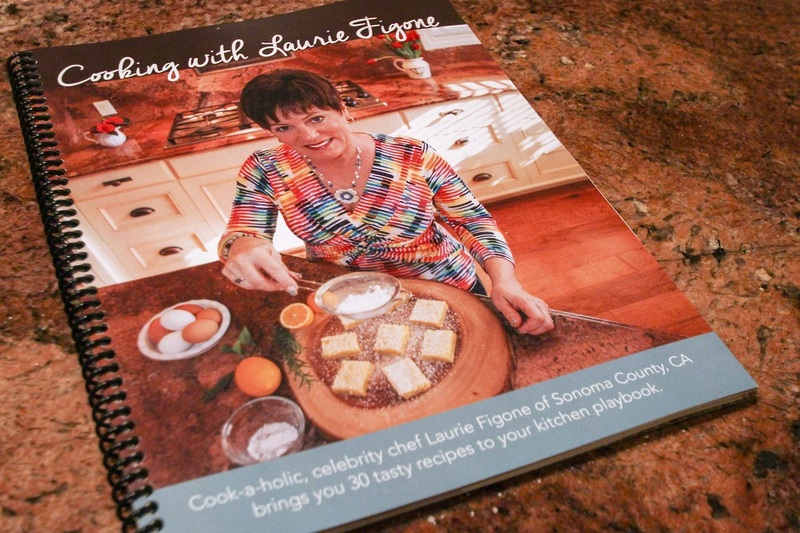 Guests also had the chance to see a prototype of Figone’s upcoming cookbook, Cooking with Laurie Figone. The cookbook will feature around 30 of Figone’s recipes as well as gorgeous photos of her food and a special interactive element. For those with smart phones, each individual recipe will contain images that can be used to bring up short videos of Figone giving tips for that particular recipe, making it easier to follow along. “A Home on the Range: The Jewish Chicken Ranchers of Petaluma” – Sat. Mar. 21, 3pm: Screening of local film by Bonnie Burt. Petaluma Historical Library & Museum, 20 Fourth St. 778-4398. 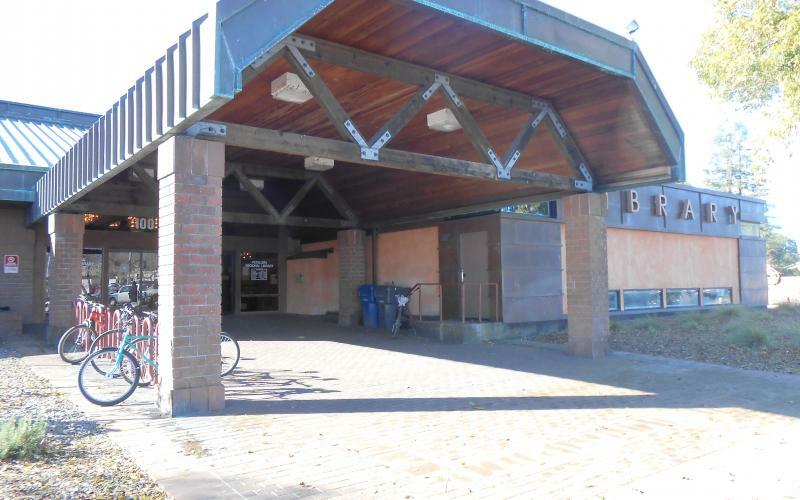 Portuguese Heritage Celebration – Sun., Mar. 22, 2:30pm: A festive afternoon of history, customs, dance, music, food & more. Petaluma Historical Library & Museum, 20 Fourth St. www.petalumamuseum.com 778-4398. 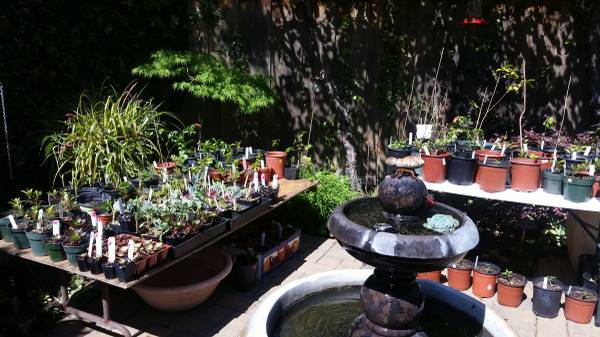 Petaluma Garden Club Plant Sale – Sat., Mar. 28, 9am-1pm: at 488 Casa Verde Circle. Call for details: 762-4148. Don’t miss the reading of The Gentleman Bat and Too Many Tables by Abraham Schroeder. Local author Abraham Schroeder will be reading from his first children’s book, The Gentleman Bat, followed by a discussion of bats and some of the hidden details in and inspiration for the book. Enjoy the story and beautiful watercolor paintings, filled with fun details in a Victorian setting, with an ever-so-slight slight dusting of steampunk. There will also be a sneak preview reading of Abraham’s second book, Too Many Tables, which will be in bookstores April 28th. However, for this special event, Copperfield’s Books will have BOTH books for sale, and available to be signed by the author at the event. More information about the book can be found at http://www.TheGentlemanBat.com. Abraham Schroeder is an artist, designer, and writer, currently living in Petaluma, California with his wife and son, after residing in a dozen other places, including Maryland, Massachusetts, Montana, Minnesota, Alaska, and Japan. 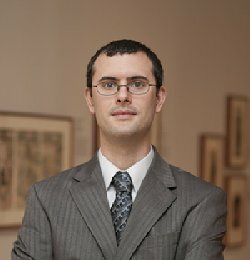 He worked for 7 years in the Asian Art Department at the Museum of Fine Arts, and during that time managed a massive 5-year project to catalog, digitize, and rehouse the MFA’s spectacular collection of 50,000+ Japanese prints. An 1880’s woodblock print of bats by Tsukioka Yoshitoshi in the MFA collection was the seed of inspiration for his first published children’s book, The Gentleman Bat, which tells a heartwarming story in rhyme, and features gorgeous watercolor and ink paintings by Piotr Parda.His second book, Too Many Tables, also from Ripple Grove Press, is a silly and comical story with fun, colorful illustrations by Micah Chambers-Goldberg. It will be available early 2015. Petaluma is a Purple Heart City and celebrates our veterans in our annual Veterans Day Parade which is the largest parade of its kind north of the golden gate. For more information about that event see our previous post #Petaluma’s Veteran’s Day Parade: Schedule, Highlights, History & Video.